The leaders of Hungary, Poland, the Czech Republic and Slovakia will hold the first summit of their Visegrad grouping in Jerusalem, a move which looks like a slap in the face of the EU at a time the Union tries to stick to a common position of not recognising this city as capital of Israel. Czech Prime Minister Andrej Babiš will attend, spokeswoman Vanesa Sandova told AFP on Thursday (7 February), without going into detail. Spokeswoman Janka Nyagova of the Slovak Permanent Representation to the EU also confirmed the holding of the summit in Jerusalem. Israeli Prime Minister Benjamin Netanyahu invited the Visegrad leaders to hold their next summit in Israel, when he was their host in Budapest, during the Hungarian Presidency of the grouping in July 2017. Since then all Visegrad leaders changed, except Hungarian Prime Minister Viktor Orbán. The Visegrad group, which is increasingly becoming a troublemaker inside the EU, has never held summits outside of Europe. So far their foreign affairs priorities appeared to be in the Eastern neigbourhood. 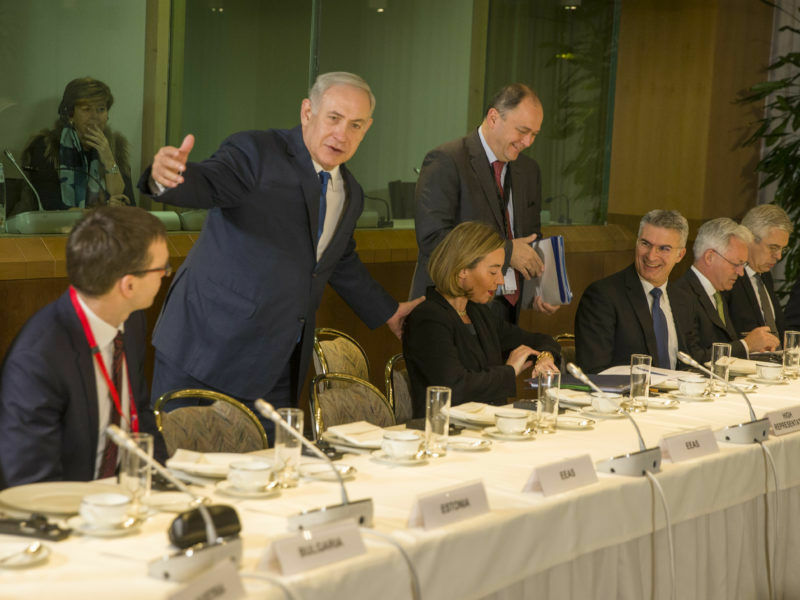 During the July 2017 meeting in Budapest, a microphone left open caught Netanyahu saying that the EU attitude toward Israel was “crazy”, adding that “Europe needs to decide whether it wants to live and prosper, or to disappear”. 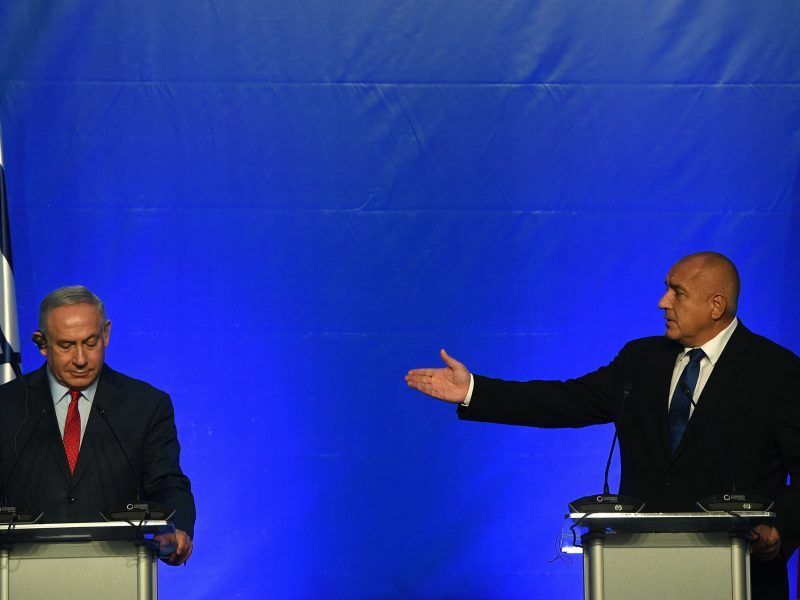 Right-wing Netanyahu feels comfortable with Orbán despite creeping anti-Semitism in Hungary. Both loathe Hungarian-born financier and philanthropist George Soros, whom they see as a promoter left-leaning liberal global order. 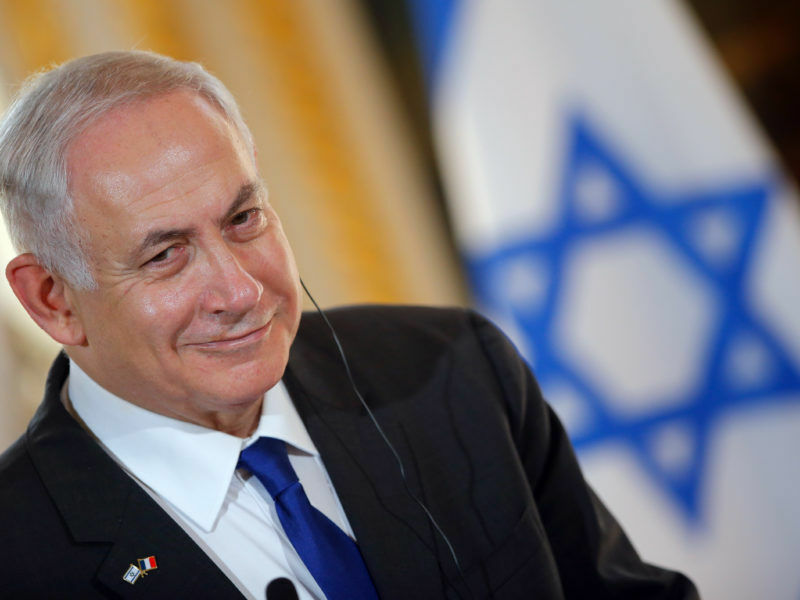 Hungary welcomes Israeli premier Benjamin Netanyahu today (18 July) on a landmark visit that Prime Minister Viktor Orbán hopes will bolster him in his battle with George Soros and deflect charges of stoking anti-Semitism. The Visegrad group’s relations with Israel are generally good, mirroring favourable ties with the pro-Israeli administration of Donald Trump. The EU officially rejects Netanyahu’s suggestion that Europe would follow the US in recognising Jerusalem as the Jewish state’s capital, saying there would be no change to its stance on the holy city. The United States moved its embassy from Tel Aviv to Jerusalem on 14 May. The EU’s diplomatic chief on Monday (11 December) bluntly rejected Israeli Prime Minister Benjamin Netanyahu’s suggestion that Europe would follow the US in recognising Jerusalem as the Jewish state’s capital, saying there would be no change to its stance on the holy city. However, Czech President Milos Zeman has pushed for his country’s embassy to be transferred from Tel Aviv to Jerusalem, although the move has not won government approval. Netanyahu has sought alliances in other EU countries as well, including Greece, Romania and Bulgaria, in his efforts to divide the EU. Israeli Prime Minister Benjamin Netanyahu criticised the EU’s “hypocritical and hostile attitude” on Thursday (1 November) as he left for talks with four eastern European leaders in Bulgaria. Netanyahu, who seeks re-election in April, is under fire from domestic political foes over the Visegrad summit. In particular, he is criticised for having invited the premier of Poland, a country that passed a so-called Holocaust law that made it illegal to accuse the Polish nation or state of complicity in Nazi German crimes. remove the possibility of fines or a prison sentence. 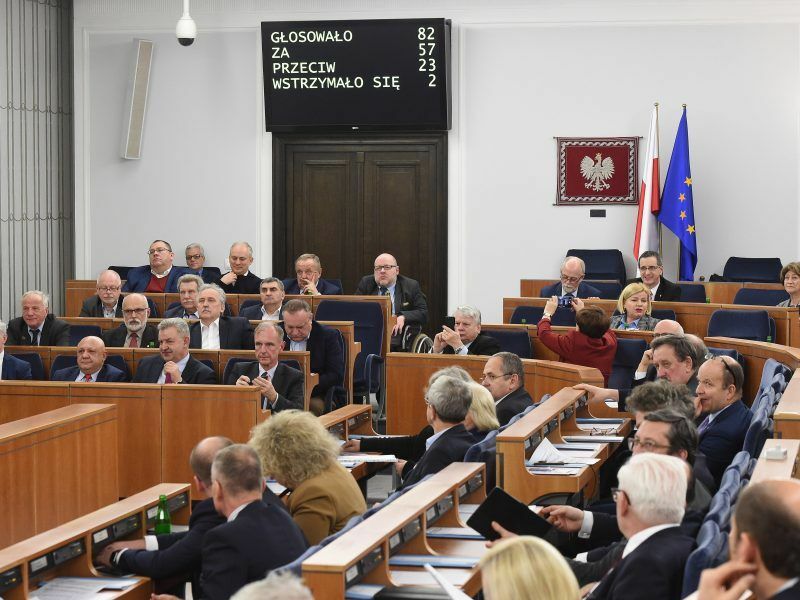 Polish lawmakers approved a bill yesterday (1 February) that would impose jail terms for suggesting Poland was complicit in the Holocaust, drawing concern from the United States and outrage from Israel, which denounced “any attempt to challenge historical truth”.